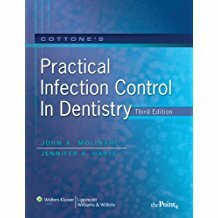 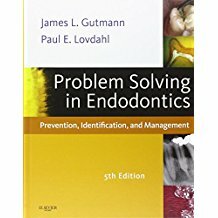 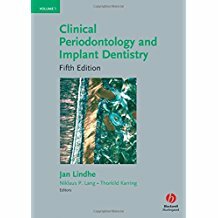 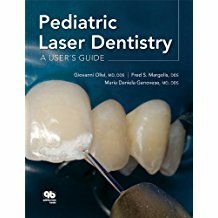 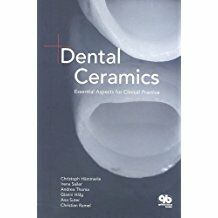 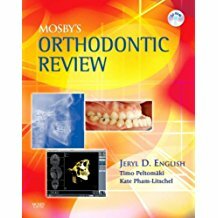 Problem Solving in Endodontics, 5th Edition, by James L. Gutmann and Paul Lovdahl, offers updated techniques and an evidence-based approach to the most common procedures performed at chairside. 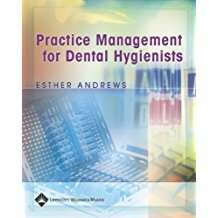 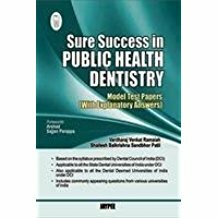 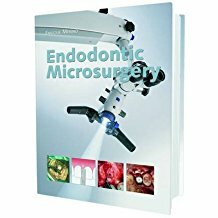 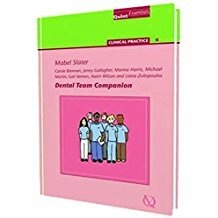 Ideal for both endodontists and general dentists, this thoroughly revised reference combines the precision of quality endodontic care with achievable and pain-free outcomes for the patient. 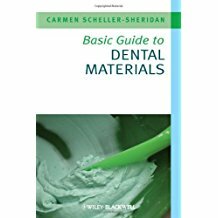 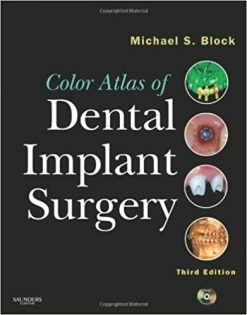 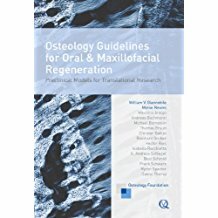 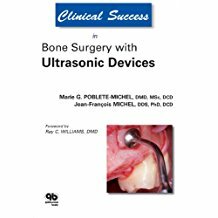 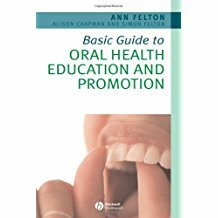 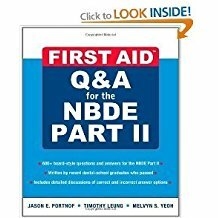 Each chapter has been carefully designed so that you’ll quickly grasp the anatomy, the instruments needed, and what procedures should be performedï¿½– all supplemented by boxed clinical case examples and tips. 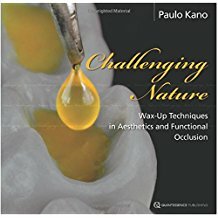 Going beyond problem solving, it also addresses the major issues in diagnostic, anatomic, restorative, periodontic, traumatic, and surgical aspects of tooth retention. 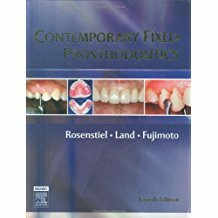 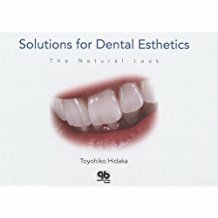 Provides chairside guidance for the endodontic procedures most commonly performed by endodontists and general dentists.Entire text has expanded concepts that are verified in new drawings and clinically relevant cases.Integrates new technologies and materials into every chapter that when applied result in predictable and optimal outcomes.Establishes clear parameters for the retention of teeth.Correlates optimal patient outcomes with an evidence-based approach.Reflects the practical expertise of renowned endodontics authority and past President of the AAE, Dr. James Gutmann, and endodontics specialist, Dr. Paul Lovdahl.Every chapter has been completely rewritten, and concepts have been integrated for quick recognition, understanding and application to common, everyday challenges.The Surgery section has been expanded with new case studies, and more in-depth coverage of indications and applications for surgeries, such as crown-lengthening technique, periradicular surgery to manage perforations and resorptive defects, and other endodontically-related problems. 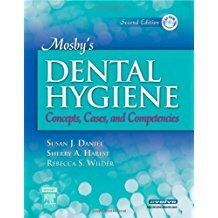 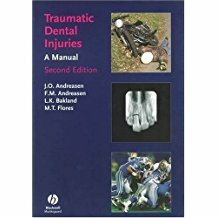 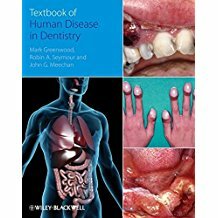 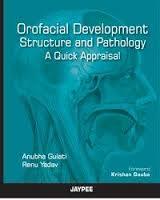 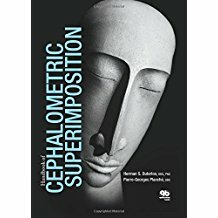 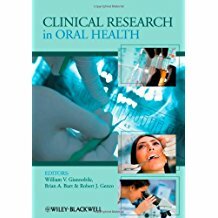 The approach of this text is to teach the clinician how to recognize and analyze the problems encountered and to synthesize the dataï¿½for realistic and successful outcomes.To help you make the best clinical decisions, this edition contains new chapters and new sections on diagnosis and treatment planning that presents crucial information on Radiographic Images, Differential Diagnosis of Bony Defects, Diagnosis of Treatment Failure, and Diagnosis of Non-odontogenic Pain.Retains a succinct, user-friendly format with a new design that includes hundreds of NEW high-quality clinical photos and art.Offers broader coverage of tooth trauma with established treatment planning outcomes.ALL references are updated and annotated in the text.Provides a practical, problem-solving approach with new chapters on: radiographic technique and interpretation; impact of pulp disease on the periodontium and vice versa; treatment failure and tooth retention; how to differentiate problems of pulp/periodontium from those that are non-odontogenic in nature; vital pulp therapy; and more.